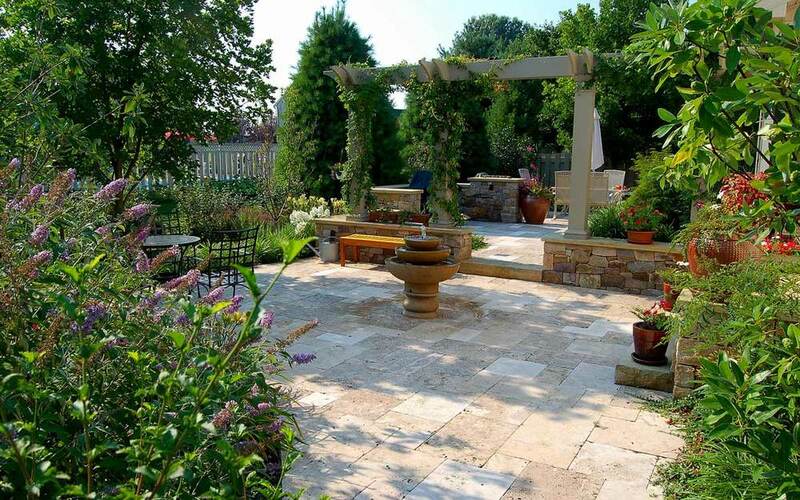 Fernhill Landscapes designs, installs and maintains gardens in Lancaster, York, Harrisburg, West Chester and surrounding areas. Call 717-687-9399 today! We create beautiful surroundings so you can live your best outdoor life. Our commitment to strong relationships with our customers is the foundation of our business. We understand that excellence begins with understanding our clients needs, delivering responsive design, and using reliable methods to deliver consistent quality installation. We embrace the concept of livable, human-scaled landscape design and utilize sound ecological principles in our installations. 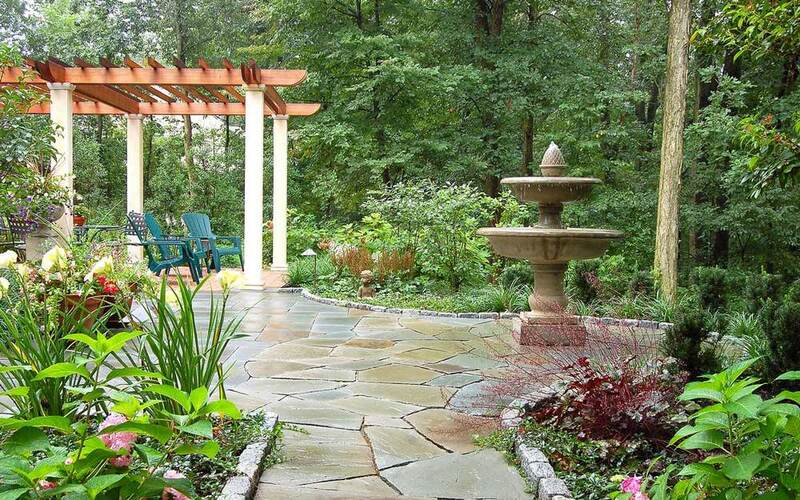 The outdoor environments we create will last a lifetime, adding real value to your home and your lifestyle.